1. Place fruit, milk and almonds in a blender and blitz until smooth. 2. 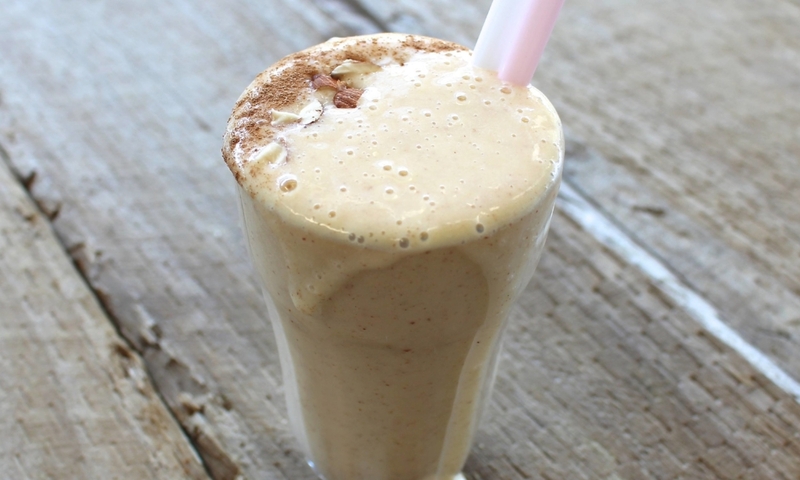 Pour smoothie into a glass and top with a dash of cinnamon, if using.